As much as we’d all love to check into a spa for a week to de-stress, few have that luxury. Instead, work in a little bit of me-time between general life duties with these fantastic all-natural products that will help you check out — if only for an hour or so. Fat and the Moon Masa & Olive Face Paste ($10 at fatandthemoon.com). Don’t have time for a facial (or even a 30-minute face mask)? No problem. This all-natural scrub can be applied in the shower and rinsed off after only a minute. Corn flour and olive oil polish skin and clear out impurities, leaving your face fresh and glowing. 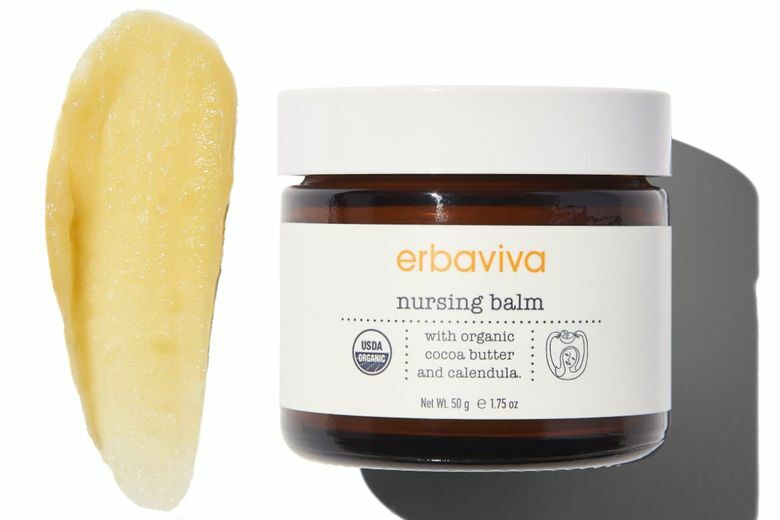 Erbaviva Nursing Balm ($20 at Follian, U District, and erbaviva.com). Whether you’re feeling the effects of nursing or just need some relief for dry, chapped skin, this all-natural, organic balm provides soothing hydration and prevents the appearance of scars and stretch marks. 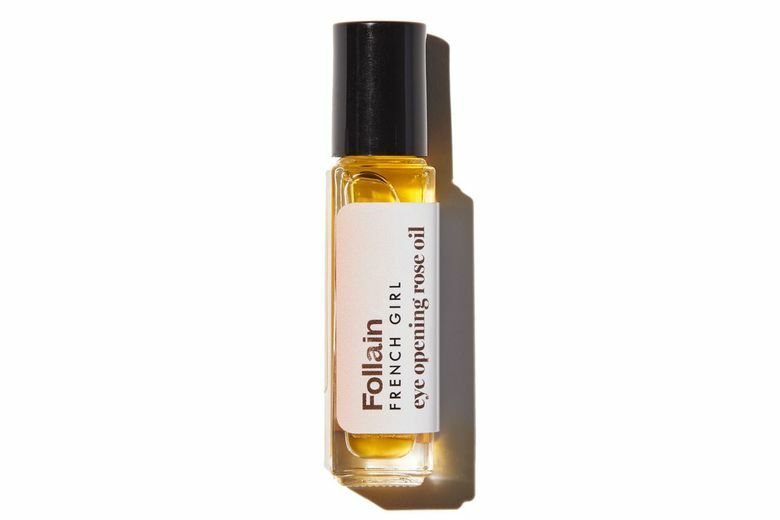 Follain x French Girl Eye Opening Rose Oil ($42 at Follian, U District, and follain.com). Eyes are the window to the soul — and a dead giveaway if you’re not well-rested. This collaboration between natural beauty boutique Follain and Seattle beauty line French Girl provides an instant pick-me-up that brightens, protects and reduces fine lines and puffiness. 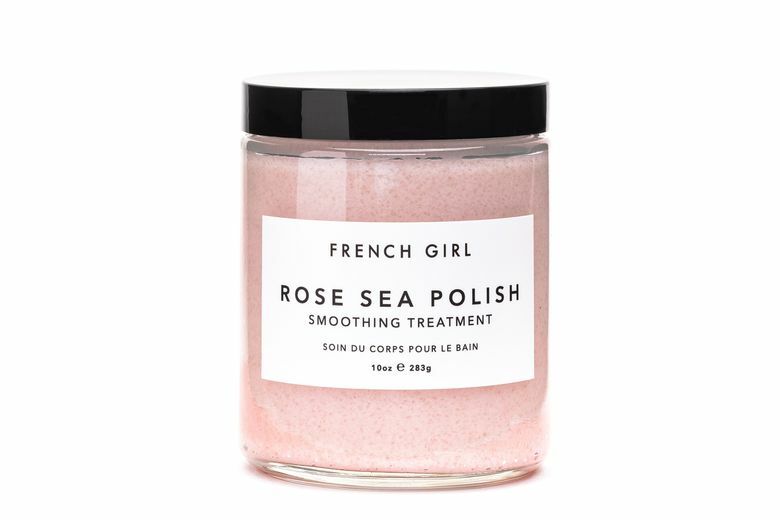 French Girl Rose Sea Polish ($40 at Peti Boutique, Fremont, and frenchgirlorganics.com). Need a full-body treat? This all-natural polish will detoxify your skin from head to toe, simulating a spa-like scrub-down in your own shower. Made with organic sugar, sea salt, essential oils and emollient butters, it exfoliates, moisturizes and smells lovely. Soak on the Sound Private Tub Soak (starting at $25 per person; find more info at soakonthesound.com). When you do have time for an escape, take to the water. Head to Port Townsend, on the coast of the Olympic Peninsula, to visit this lovely spa that features heated saltwater baths that can be accessed for far less than the cost of a typical spa day pass. Opt for one of three private rooms, or pop into the community tub after a day hiking at Fort Worden State Park. Sauna and massage services are also available.